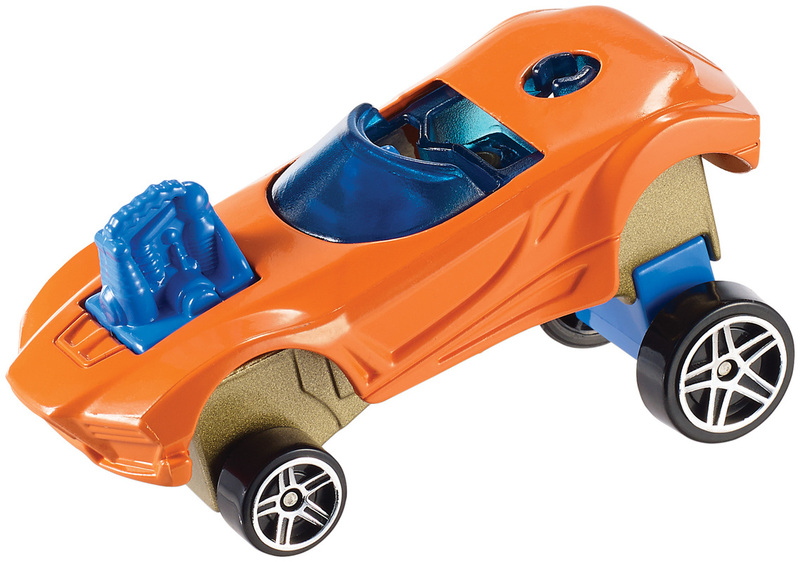 With Hot Wheels Snap Rides, boys are in the driver’s seat of car design. 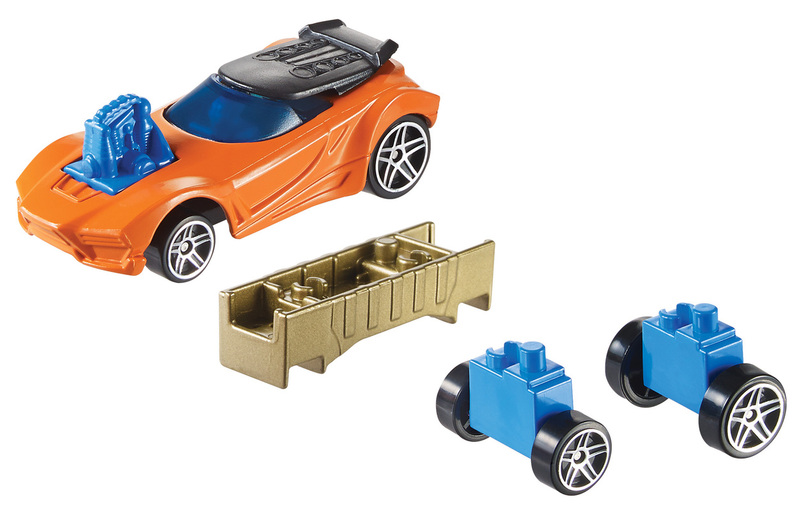 These vehicles feature easy-to-snap-together parts that allow boys to build the cars of their dreams. 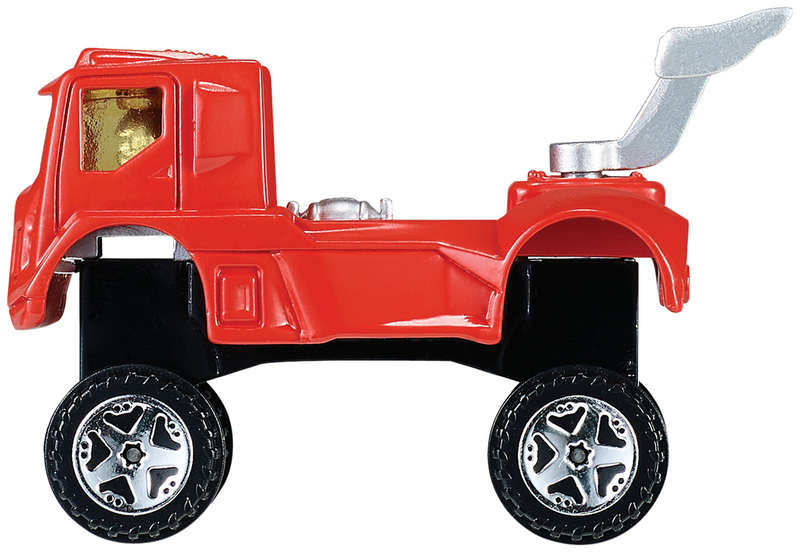 Mix and match body parts, wheels or accessories and decorate with the included decals. 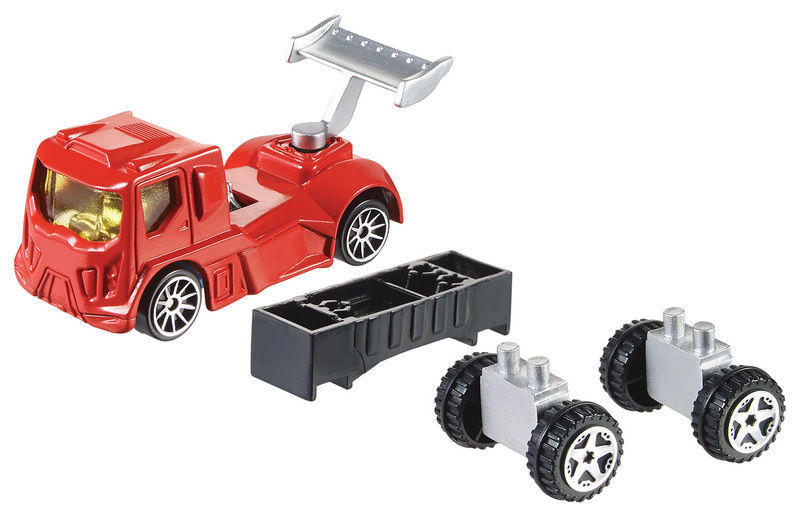 Snap Rides and Snap Rides Extreme products share a common connection point so kids can combine parts for really wild combos. 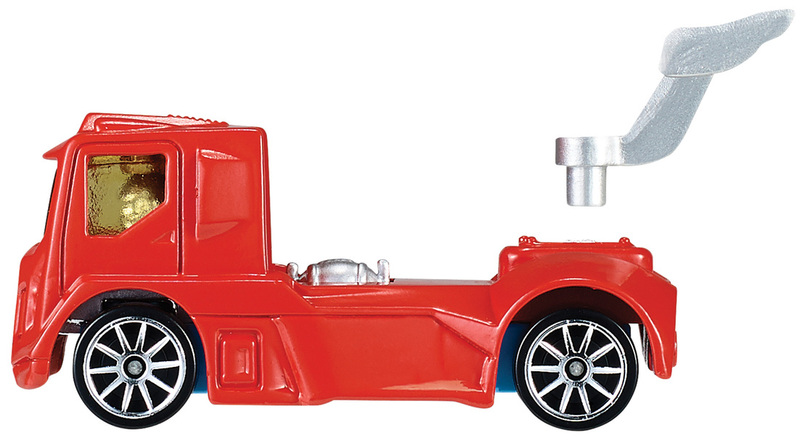 Build an entire world of customized cars with Snap Rides! 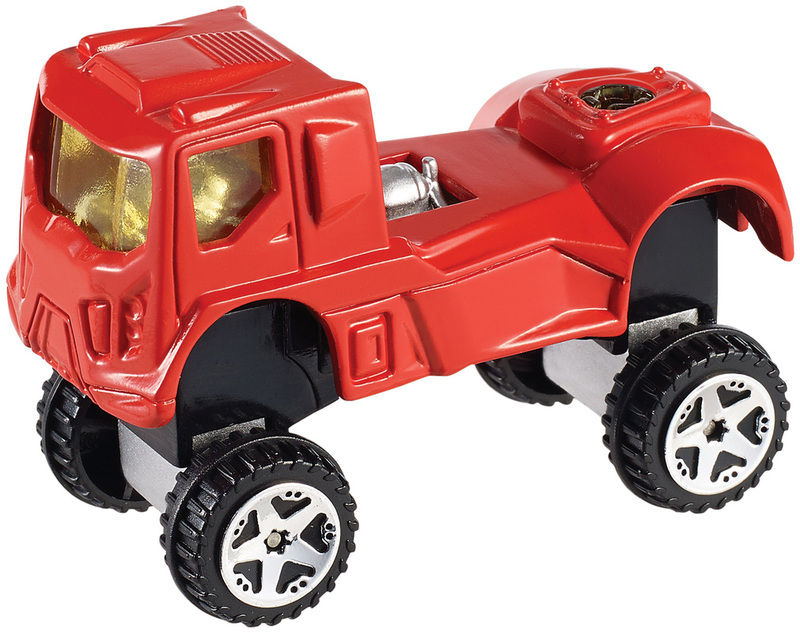 Compatible with most Hot Wheels track sets. Each sold separately.